What Kind of Insurance Do I Need For a Roofing Company? As a roofing company, many of our clients ask us about the risks that come with our line of work. Although it’s true that each job comes with its own risks, roofing jobs expose a person to numerous dangerous conditions. These conditions can cause bodily injury and harm. For this reason, a roofing company should have insurance; it benefits them and their customers. The main type of insurance that is available to roofing companies is a Liability Insurance. The basic idea of such business insurance is to protect a roofing company’s employees, individual contractors, as well as their clients. This insurance agreement covers public liability for a roofing business and its customers in case of injury. It also helps in covering legal costs that can arise due to working conditions. Usually, Roofer’s insurance covers employees for when they’re fitting new roofs or repairing old ones. 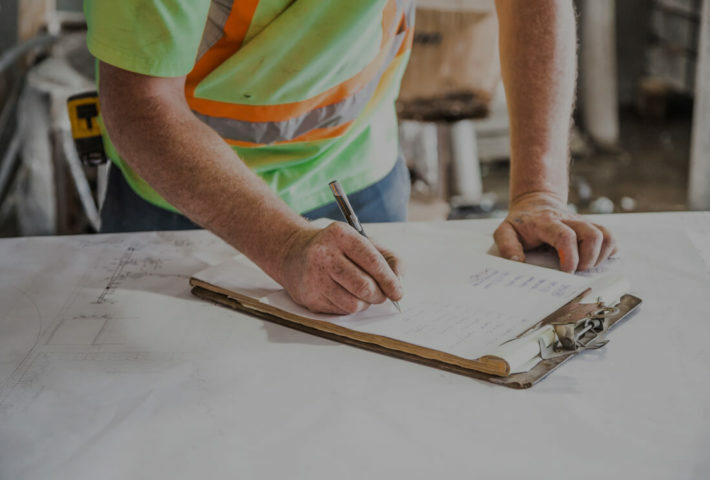 Generally, most businesses and homeowners ask a roofing company as to their insurance status before hiring them for a job. Roofers are exposed to dangerous working conditions like a collapsing roof, falls and personal injuries while fitting a roof. Because of this, roofer’s can claim liability from their customers since it occurred on their property. This protects homeowners and businesses from facing liability. On the other hand, it’s also possible for roofers to damage their customer’s property while working. Insurance protects the roofer from being liable for repairs. Moreover, the customer doesn't have to pay for damage caused by the roofer. The types of insurance differ based on the coverage they offer. Roofing companies get insurance coverage determined on the basis of your work schedule, whether you hire subcontractors and the detailed nature of your company. Your work schedule refers to whether you work during all months of the year because in colder climates, roofing companies don’t operate in winter months and workers do other side jobs during this period. This is advanced compared to general liability coverage. The coverage is suitable for roofing companies that offer a consultation service to their customers. This is because it protects the roofing company from any legal claims that arise in the scenario that your recommendations to a customer result in loss or injury. This coverage is for owners who run a small roofing business. If business owners choose to combine this coverage with others, they can receive a discount on the overall insurance. This type of insurance covers personal injury to customers and other non-employees and the property damage caused by a third party. Bigger roofing companies would generally need an insurance that offers professional liability coverage. Most insurance providers offer coverage for ten employees in a company and it automatically covers new employees as old workers leave. Having the right insurance for your workers and company ensures that your clients get the best service and peace of mind. How should I Upkeep the Maintenance on my Roof?